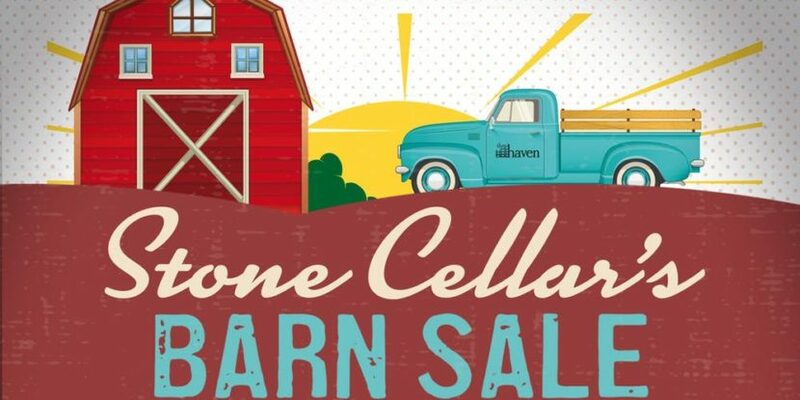 Come out and visit The Grove at Williamson Place for the 3rd annual Stones Cellars Barn Sale. Over 35 vendors you’re sure to find the best gifts for this holiday season. Shop though antiques, vintage furniture, homemade jewelry, pop up boutiques and so much more! Music and tons of food trucks will also be at the Barn Sale.